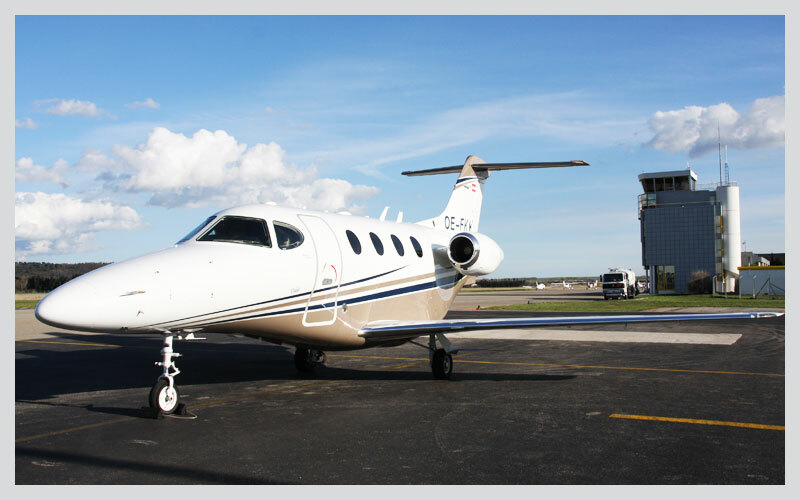 Charter flight I Rent of jets I Aircraft for sale I HAWKER BEECHCRAFT PREMIER 1A. 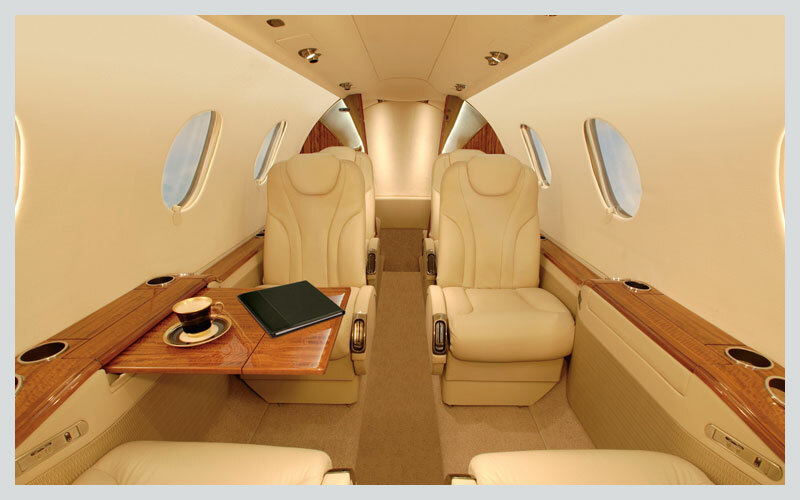 CHARTER | CHARTER FLIGHT | RENT OF JETS |AIRCRAFT FOR SALE- HAWKER BEECHCRAFT PREMIER 1A. Opposite the entrance, there is a mini-bar and refrigerator with a light meal for passengers. At the end of the cabin, there are a dressing room and cloakroom. Flying by the Beechcraft Premier 1A jet is especially comfortable in the summer time, as a zoned air conditioning system is available for each of sections of the cabin. Upon a charter flight on the Beechcraft Premier 1A jet, passengers will enjoy perfect proportions of speed, range, comfort and economy. The maximum range at 2,519 kilometers is achieved by the Premier 1A jet at a cruising speed of 854 kilometers an hour. The highest altitude the aircraft is able to rise to is 12,497 meters. 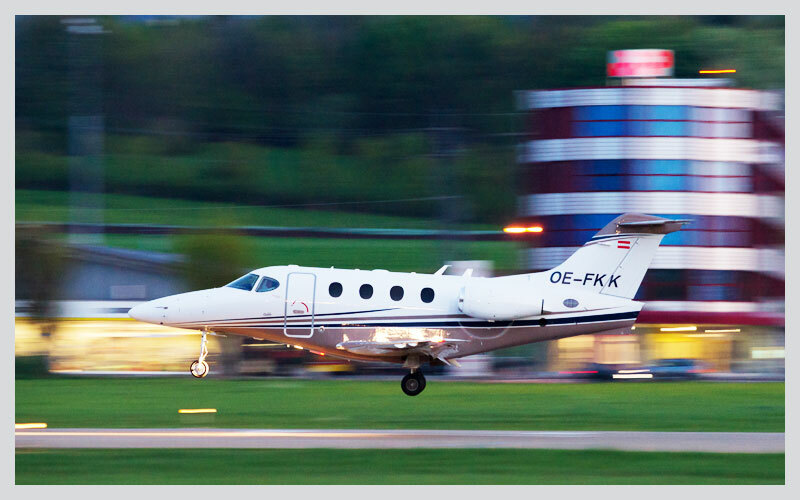 The optimal combination of aircraft performance indicators and fuel economy is reached due to its built-in EFCU control electronics, which make choosing the Beechcraft Premier 1A jet the best option for charter flights at a relatively small distance.